What is the soil around the home made up of? If the area has clay soil, it may corrode your pipes. 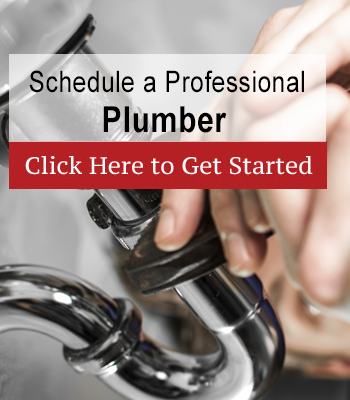 Over time, your outdoor plumbing and water lines may become weak and break, leaking water and sewage into the soil and severely damaging the home and yard. Sandy soils are the best when it comes to protecting your pipes because they do not cause corrosion. Are there large trees near the house? 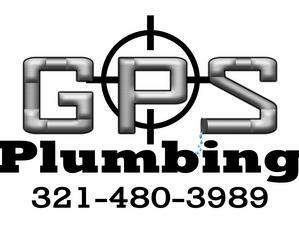 A common cause of outdoor plumbing problems involves tree roots causing underground pipe leaks. When the roots travel and grow, they can become huge and break through your pipes. You may have seen a similar scenario when a root grew through concrete or cement sidewalk. Nothing can stop these guys. Always plant trees with location in mind – don’t place them too close to your home or they can even grow into the pipes, leading to clogs and other issues. How old are the pipes? The longer the pipes have been in use, the worse shape they are likely in. Some homes even have water pipes that were installed right after World War ll​, which means they are prone to leaks and breakage. When a home is listed for sale, the realtor and owners must disclose information like how old the plumbing system is. 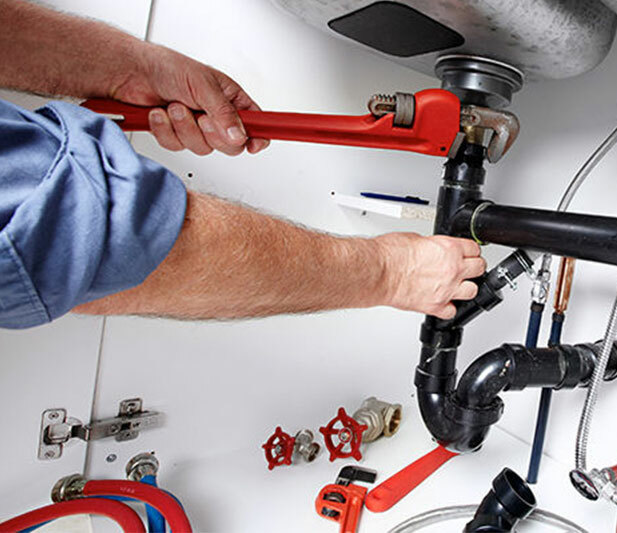 If you are concerned the pipes may be compromised, have one of our plumbing professional inspect the home before making an offer. Being proactive and checking for plumbing problems before moving in can save you a lot of money and construction issues in the future.